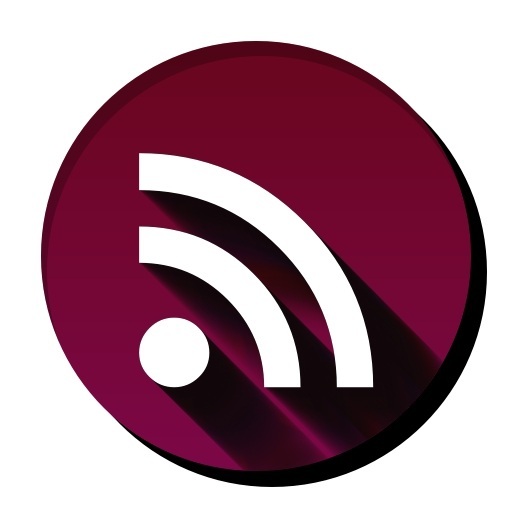 Find out about Apps that can keep you connected to Aggie Athletics. Also check out the web browser they have. 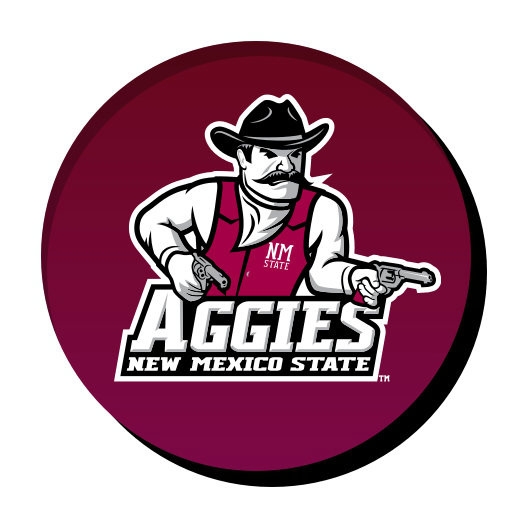 Download the New Mexico State Aggies Android app and get all the latest in New Mexico State Athletics in a simple, interactive interface on your Android powered phone. Among the info included is latest news, scores and schedules and rosters for all your favorite Aggie sports teams! In addition, live stats are available for selected sports. 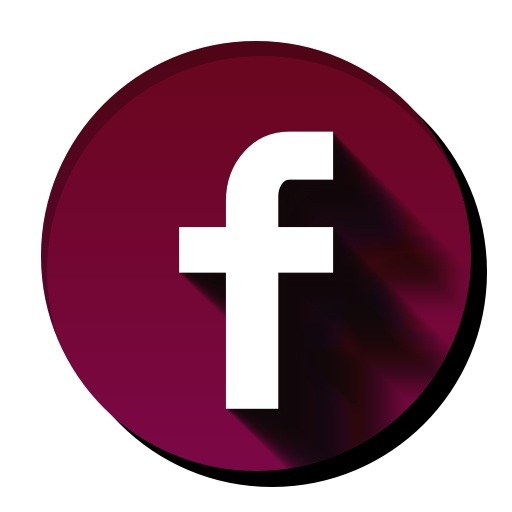 Upgrade to the New Mexico State Aggies Premium app for access to exclusive on-demand video from Aggie Access, including press conferences, player and coach interviews, and much more! 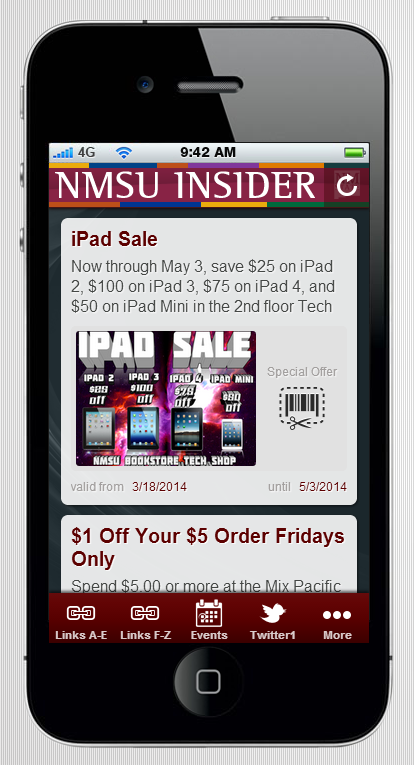 Download the New Mexico State Aggies iPhone app and get all the latest in New Mexico State Athletics in a simple, interactive interface on your iPhone. Among the info included is latest news, scores and schedules, and rosters for all your favorite Aggie sports teams! In addition, live stats are available for selected sports. 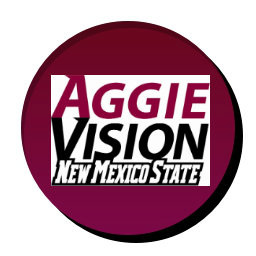 The Premium version of this app (just $4.99) grants access to live audio of New Mexico State games and exclusive on-demand video from Aggie Access, including press conferences, player and coach interviews, and much more! 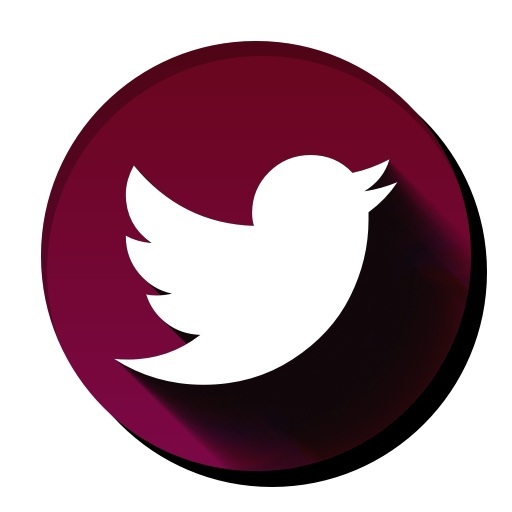 Keep up to date on Athletics, Pan American Center, Corbett Center Student Union, Barnes & Noble at NMSU Bookstore & Café, Dining, Golf, Housing, ID Cards, Transportation & Parking, and more.